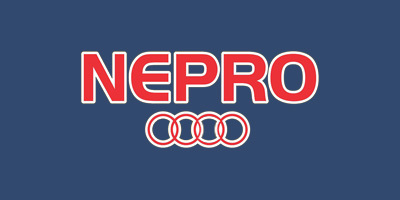 WELCOME TO NEPRO INDUSTRIES (Pvt) Ltd! NEPRO Industries (Pvt) Ltd was established in 2016, at Pakistan with major offices in Lahore and Faisalabad. We are experts in high quality, technologically advance plastic piping. Our plastic piping manufacturing methods, follow rigorous quality control; NEPRO Industries (Pvt) Ltd piping products and services are mainly used in areas of irrigation, construction, drainage, energy, power distribution, potable water supply, gas supply, cable ducting, telecommunication networks and industrial applications.The company has a strong rooted ethos of Quality and Prudence. We always believe that Trust & Commitment are more important than mere Success. In recent years the company has grown organically, acquiring experience, professionalism and gaining market. Office 1: 36,5th Floor Centaurus Mall Islamabad. © Nepro Pvt Ltd - 2017. All rights reserved.